Ever Wonder How a Mini-Split Ductless System Works? "Thank you for your prompt, professional and courteous service. It's been a pleasure working with you." - Lori K.
"Reliable and professional. Very pleased with the service we received and highly recommend to anyone in need." - Jessica F.
Baker Air Heating & Air Conditioning is committed to maintaining excellent service and repairs for your heating and air conditioning systems. Our services cover residential (single-family and multi-family residences), commercial and new construction in Nassau County, New York area. We service and repair all major brands of heating and cooling equipment including Lennox, Trane, Carrier, Rheem, York, Goodman, Amana, Aprilaire, Honeywell and many more. 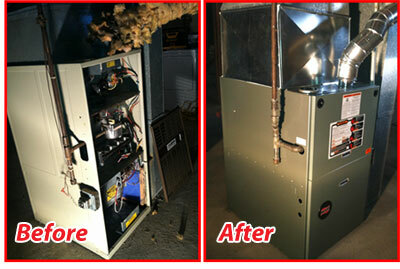 Baker Air has set the standard for heating & air conditioning service and installation excellence. We are committed to provide you with an honest assessment and will present you with all options so that you can make an informed decision. We believe you'll be pleased with your fast, friendly and professional service. We Maintain Heating & Air Conditioning systems by conducting filter changes, system start ups, system tune-ups, unit cleanings and much more. 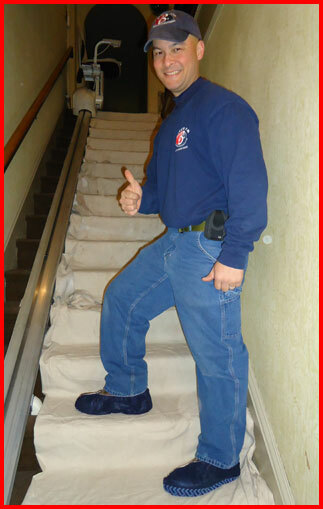 We also offer Emergency Call Services.